When presenting your design work through a computer screen, you just don’t get the full tactile experience as you do when holding a physical product in your hand. Mockup Templates help bridge the gap by simulating how your designs would look in the real world, which helps put your work in context. 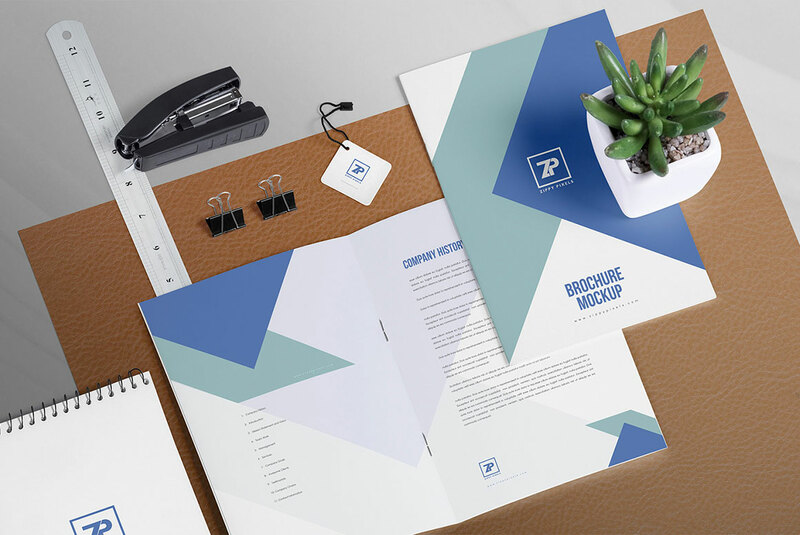 This new Mammoth Mockup Template Toolkit contains versatile mockups for almost any item, including books, posters, t-shirts and prints, but also contains extensive scene creators, which allow you to build a whole environment around your designs to present it in a real brand setting. With 99% off the total $3007 value, it’s a truly incredible offer at just $29! This bundle includes loads of best-selling mockup templates and scene creators, all of which are wildly popular, even at full price. With this limited time offer, you can pick up the whole collection with a 99% discount and full licensing that covers use in multiple commercial projects and items for resale. This deal won’t be around for long and when it expires, it will be gone forever, but the resources will serve you for years to come. Mockups are brilliant tools that boost the presentation quality of your work. All it takes is a few seconds to drop your design into a PSD, but the extra wow factor will make your work unforgettable, ensuring you stand out from the competition! 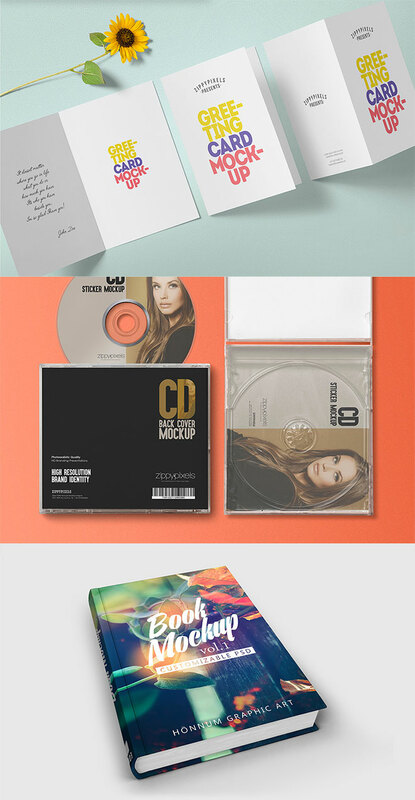 Awesome, I love a good print mockup!